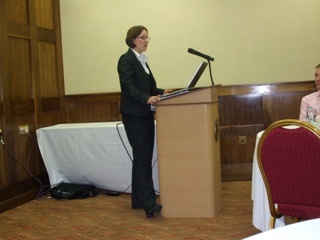 Just a few photos from our Dungannon seminar. Davy from BBC NI, speaking on our changing media. Fran from QCA NI, speaking on their work with technology. Attendees discussing the three Media Literacy questions during the workshop.